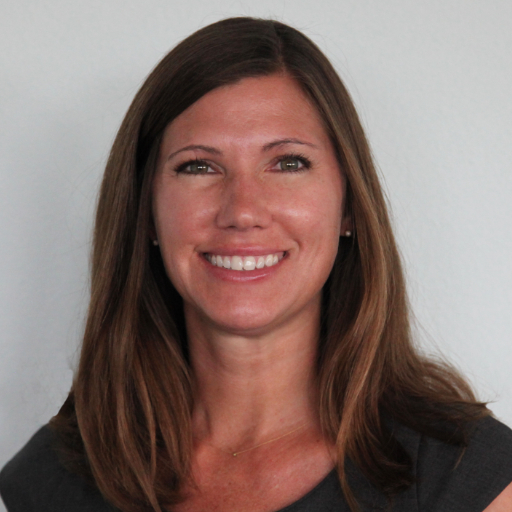 Donna Lagow is a Senior Account Manager at 360Partners in Austin, Texas. She began her 12-year marketing career in national broadcast media with Turner Broadcasting, where she managed some of the company's largest brands. After shifting to digital marketing with 360Partners, Donna quickly established herself as a leader in online marketing strategies for her client portfolio, including large e-commerce and Fortune 500 financial services companies, spanning across paid search, SEO and conversion rate optimization engagements.